The success story of Anton Paar ShapeTec GmbH as a subsidiary of Anton Paar began on December 1, 2006, with the acquisition of the subcontracting company MSB Morocutti GmbH, which was subsequently renamed Anton Paar ShapeTec GmbH. Since then the turnover has almost quadrupled – from 6.1 million euros in 2006 to 21.8 million euros in 2015. The number of employees working in Wundschuh, near Graz, has more than doubled in this time. Today, more than 150 people are working there. Anton Paar ShapeTec GmbH has established itself as a full-range supplier in the subcontracting industry. 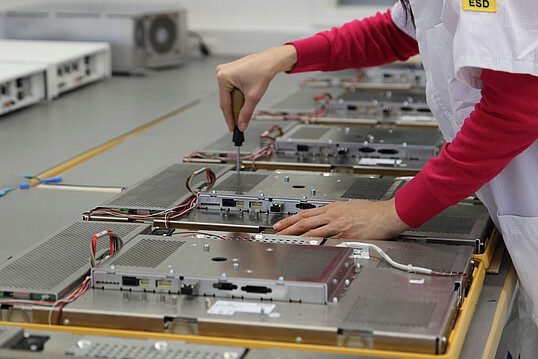 It offers the construction and production of single parts and complete assemblies. The company is specialized in sheet-metal processing, machining, electronics production, and painting. It uses modern production techniques and has been able to gain new customers from the aviation and aerospace, rail transport, and medical technology sectors in recent years. In December 2016 Anton Paar ShapeTec GmbH was audited according to the ISO 13485 quality management system for medical devices. General Manager of Anton Paar ShapeTec GmbH, Johannes Bernsteiner: “We produce implants, prostheses, and surgical instruments and see a lot of potential in the medical technology sector. We are very pleased with our successful ISO 13485 audit. To cope with the increasing number of orders, Anton Paar ShapeTec GmbH has invested almost four million euros in the last two years in modern machines for producing complex components and high-end assemblies. 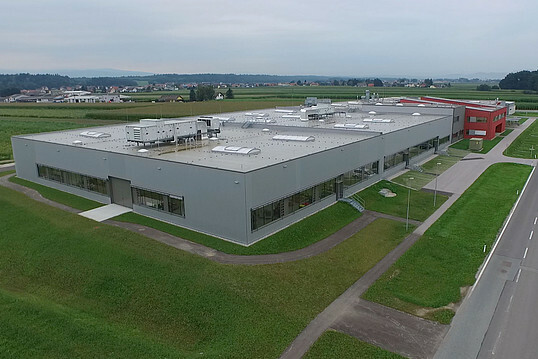 The production premises in Wundschuh were expanded and are now 11.500 m2, which is double the previous size.